Jharkhand Education Project Council Director Uma Shankar Singh said besides smart class, a broadcasting module will also be introduced. RANCHI: The Jharkhand government will soon introduce digital classes in government schools in the state. Officials claimed that around 1,000 schools will get smart classes in the first phase, which may be expanded further. 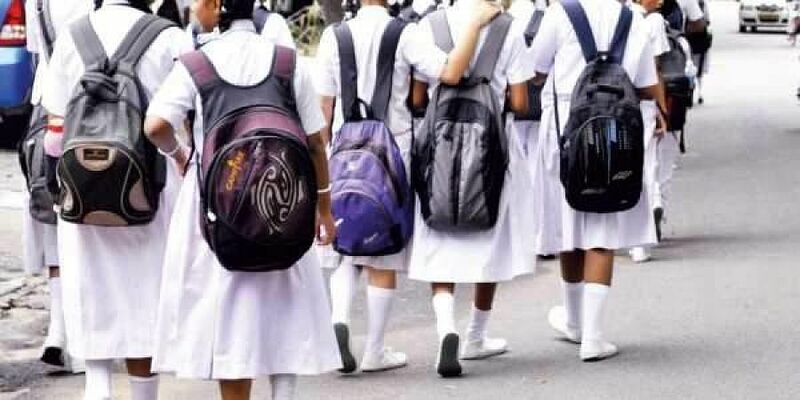 “A decision has been taken to work on three modules of digital classes — firstly smart class, second broadcast module and third personalised module,” said Jharkhand Education Project Council Director Uma Shankar Singh. Preparations related to research and development has been completed and the request for proposal will be sought in this regard as soon as the proposal gets approval from the principal secretary, he added. Singh said besides smart class, a broadcasting module will also be introduced. “Under the personalised module, students can learn outside the class sitting at home using a smartphone, laptop or a desktop. They will have to log-in to our software and learn whatever subject they want to,” said Singh. Students can also chat with empanelled experts round-the-clock on smartphones or computers. According to Singh, the decision was taken after hearing the presentation from different organisations working in the field at a workshop organised by the department. “As of now, around 1,000 schools such as Kasturba Balika Vidyalaya or schools with maximum enrolments will be covered with this scheme,” said Singh. The objective is to make learning more qualitative in government-run schools in Jharkhand. Officials also claimed that each chapter will have a QR code along with it in the textbooks published from the next session. Students can scan the QR code with mobile phone or webcams and learn through animated material online.